Guadalajara is the capital city of Jalisco, Mexico and the seat of the municipality of Guadalajara. 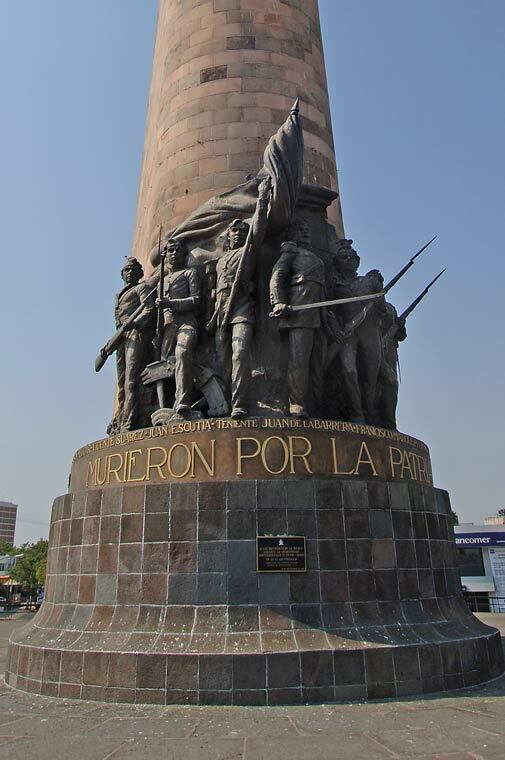 The city is located in the central region of the state and in the western-Pacific area of Mexico. 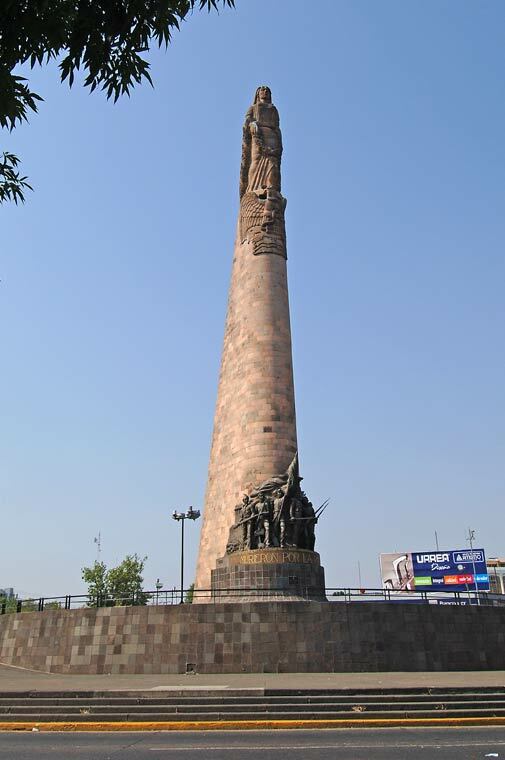 With a population of 10,000,940 Guadalajara is second most populated municipality in Mexico. There are several tour operators and producers of Tequila will arrange to take visitors through the process of making tequila, from harverst to fermentation to distillation to bottling. Some distillery tours are open to the public and some distilleries require an appointment. They may also charge a fee for the tours.